I was pleasantly surprised when my last post on my dashboard read as 99... Amazed... time just flew and it reminded that I had to blog about my 100th post soon. The journey was really tough starting from simple spice powder to very complicated Kashmiri pulao.. I still remember Hari from Blendwithspices calling me to continue with my blogging when I left everything midway to concentrate on job. I was away from blogging for about 2 year and then suddenly when I logged in to blogger I saw that my blog was fully energetic with readers pouring in their comments and my blog breathing in high spirits... This brought me back to blogging again. 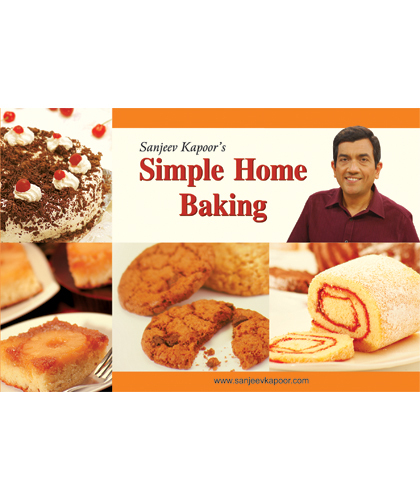 Now I am happy to post my 100th recipe and announce giveaway. 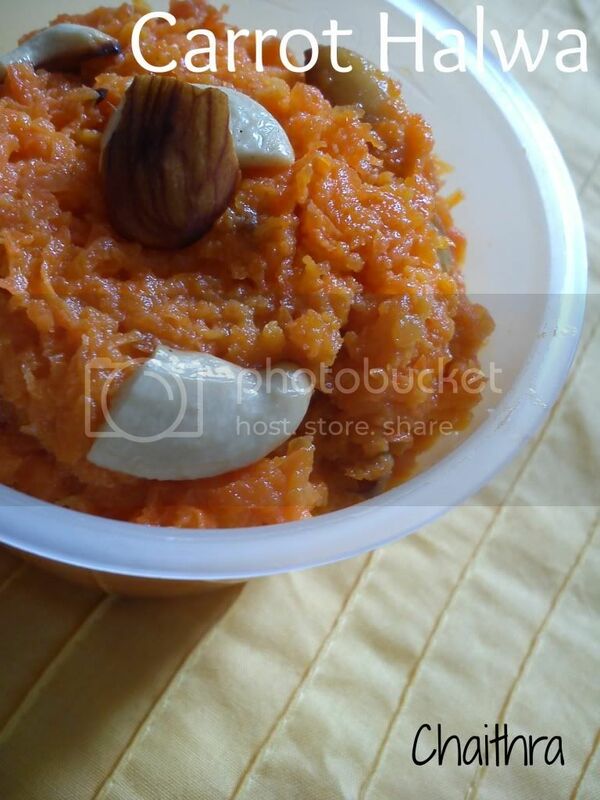 I wanted to celebrate my Birthday and blog post with a sweet treat and I learnt this sweet carrot pudding from my mom. 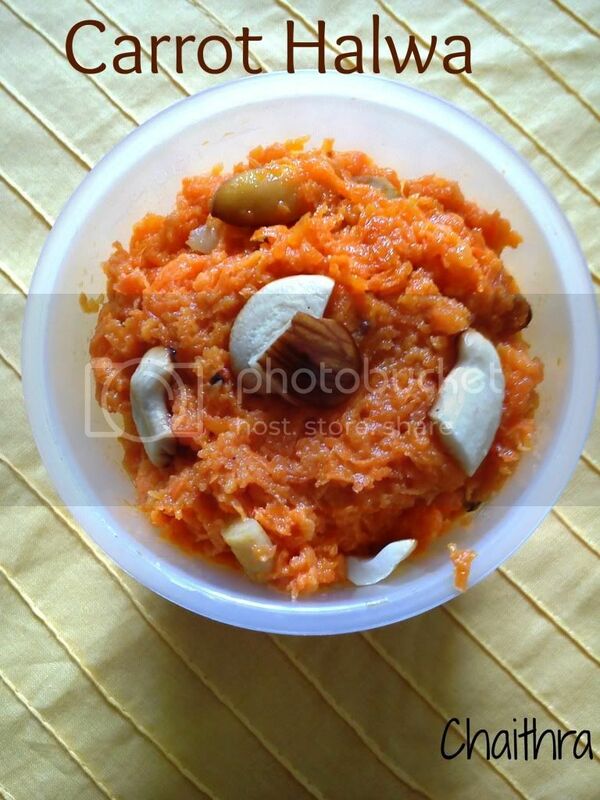 Initially she told me that there are 3 versions of carrot halwa based on the ingredients involved in preparation. I selected the one that has milk as one of the ingredients. Take a heavy bottomed pan and add ghee in it. Roast cashews, almonds and raisins until golden brown in color. Remove them from the pan and keep them aside. 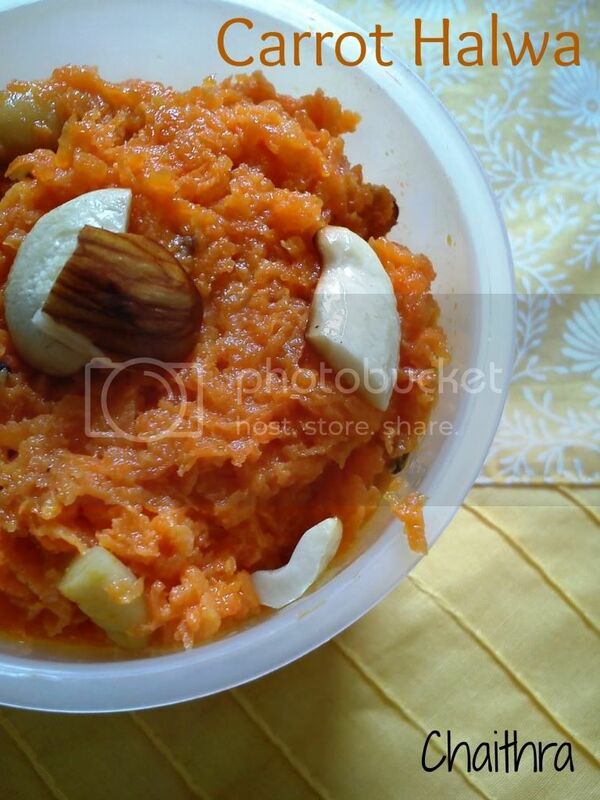 To the same pan add grated carrot and cardamom powder. Saute this mixture for 5-6 mins. Now add milk and mix all the ingredients well. Keep a lid on the pan and allow it to cook on low flame. Keep checking the status of this mixture. You need to wait till carrots completely absorb milk and become a soft mixture. Add sugar and keep stirring this mixture till it leaves the sides of the pan and becomes goeey. Add roasted nuts. Mix all the ingredients and remove this mixture onto a plate greased with ghee and allow this mixture to set. You can serve it hot or serve it cool with ice cream. I am celebrating my blog's 100th post and my birthday with a giveaway. Let me tell you about the event.... 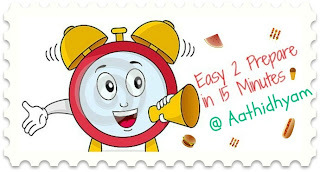 It is Easy to Prepare in 15 minutes.. You can send me any recipe which can be made in a jiffy. You can send me any recipe starting from simple smoothies to fried rice but only thing is the preparation time should be 15 minutes. We can exclude the marination/ soaking/ fermenting and chopping part for our convenience. 1) You have to mention about the giveaway along with the above logo and link back to my blog. This will help us spread the word and this is mandate. 2) Should be a follower of my blog and like my page on Facebook. This will give you additional chances to win as you get 2 points more. 3) Only new recipes are accepted. 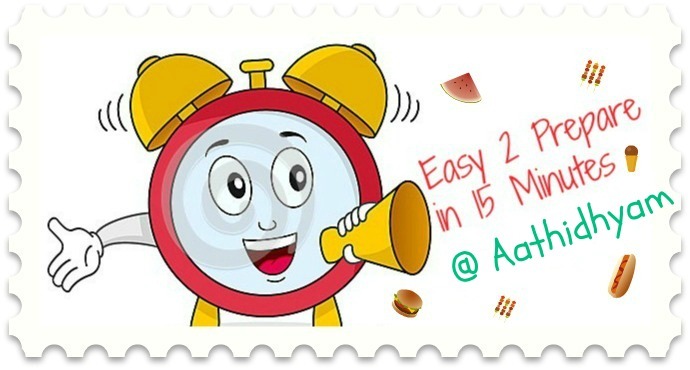 5) Event will run from 18th of April, 2013. 6) Use the below Inlinkz tool to link your entries. 7) Once done,leave a comment about the things you've done say like following my blog, linked your recipe to announcement and liked my blog on Facebook. Do mention Facebook name in the comment. 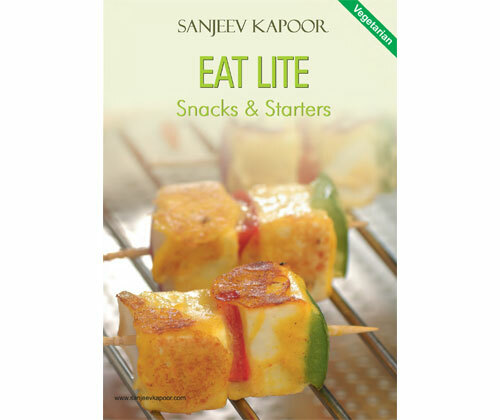 Giveaway time : I will be giving away Sanjeev Kapoor's cook books. One of my colleagues will choose 2 random winners and this giveaway is open to Indian bloggers only. US residents and people from all parts of the world can share their recipes too but I am really sorry guys I am sponsoring this giveaway only to people in Indian bloggers. Bloggers other than Indian can also participate and you can have your gift shipped to indian address of your friends or relatives. Add 3-4 cups of water and boil noodles. Add a teaspoon of oil to prevent stickiness. Strain water and transfer noodles into cold water. Take a pan and heat oil on it. Saute all the vegetables one by one till they are half cooked. 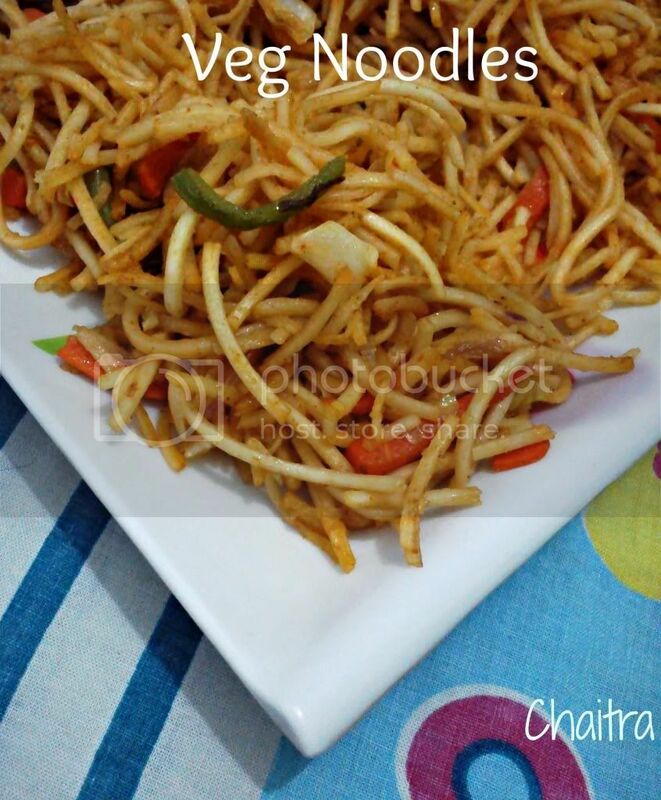 Now add Salt, tomato sauce and chowmein masala. 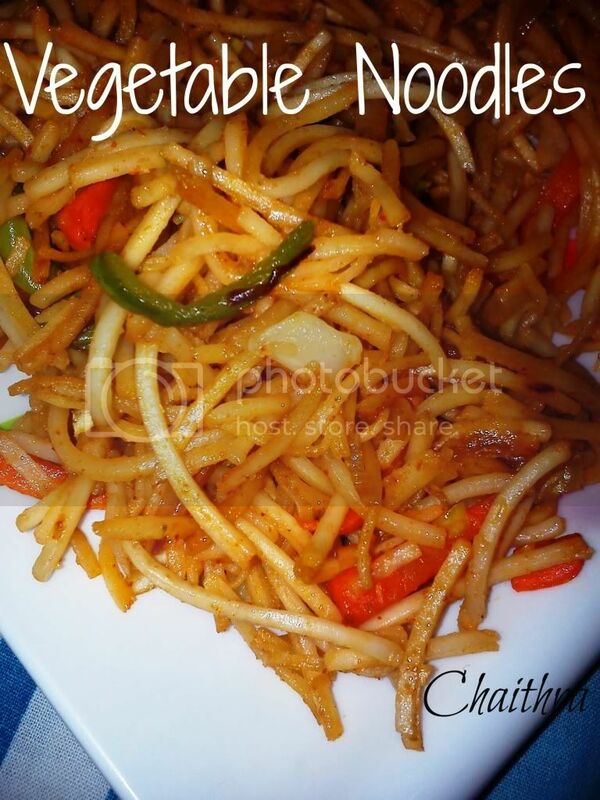 Mix all the ingredients well and then add boiled noodles. Stir well. Cook for 2-3 mins. 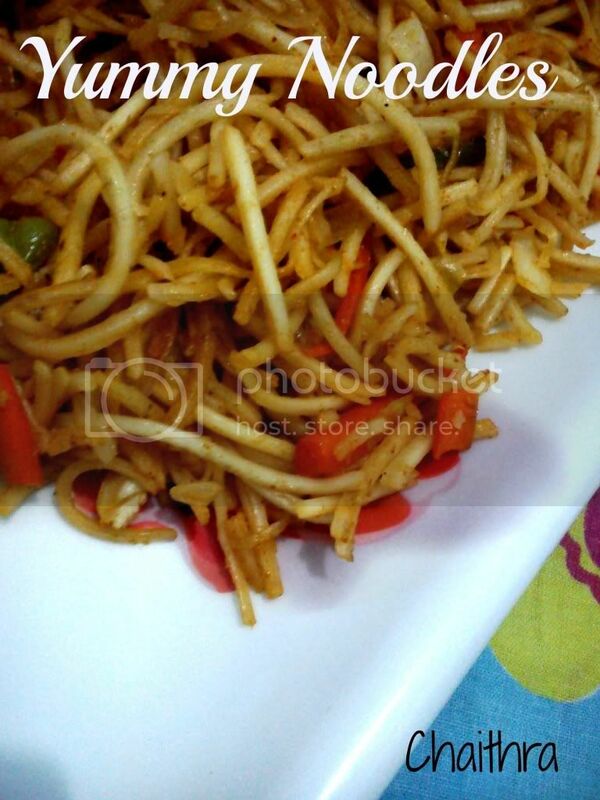 Transfer the contents onto a plate and serve hot.